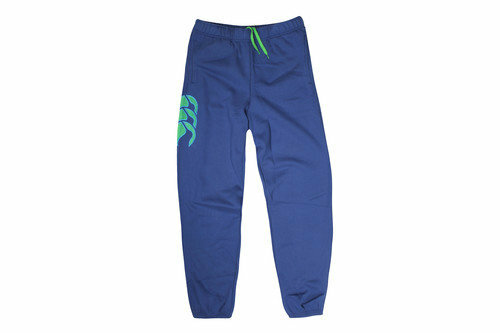 Quite possibly the softest clothing you will ever pull on, there's plenty of warmth radiating from the CCC Core Cuffed Rugby Sweat Pants. Feeling the cold on those chilly days and nights is a thing of the past thanks to the luxuriously soft blend of cotton and polyester materials. Aided by a fleece lining running down the legs to the cuffed ankles, open side pockets are also a welcome inclusion to take care of your hands and essentials. 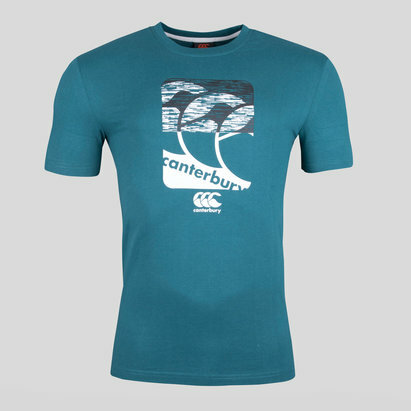 Presented with a colourful blue look, Canterbury give their signature CCC logo a green finish stitched atop the right thigh. 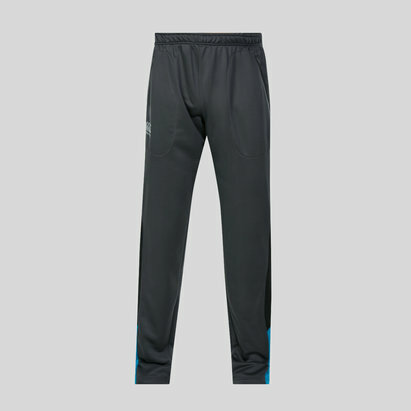 No other additions are required as these trousers are all about ensuring you comfortably tackle the cold in casual fashion.